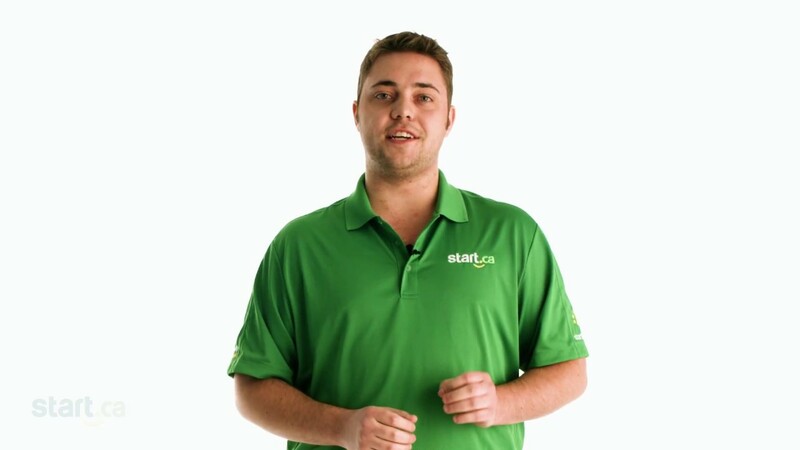 Changing your Start.ca portal password is a simple and quick thing to do. Michelle from the Start.ca service desk explains. If you can’t remember your customer number, you should find it on the top right side of your invoice. Your customer portal password has now been reset. Changing your Start.ca email password is quick, and simple. 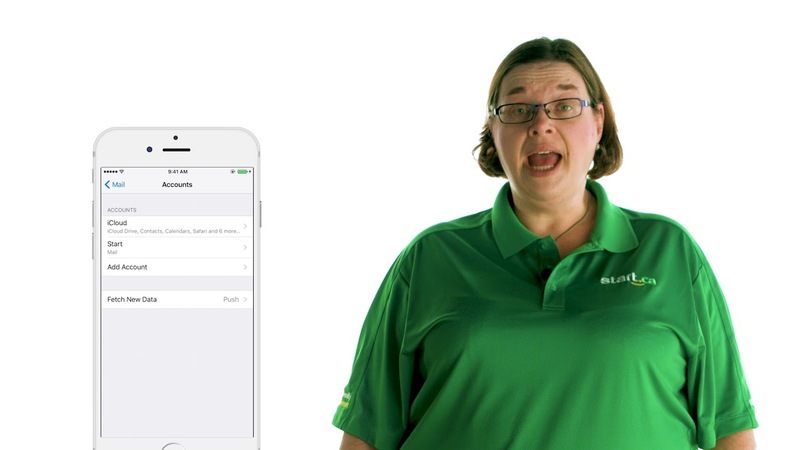 Stacey from our service desk shows you how to do it in just a few easy steps. Need help setting up email on your mobile device? 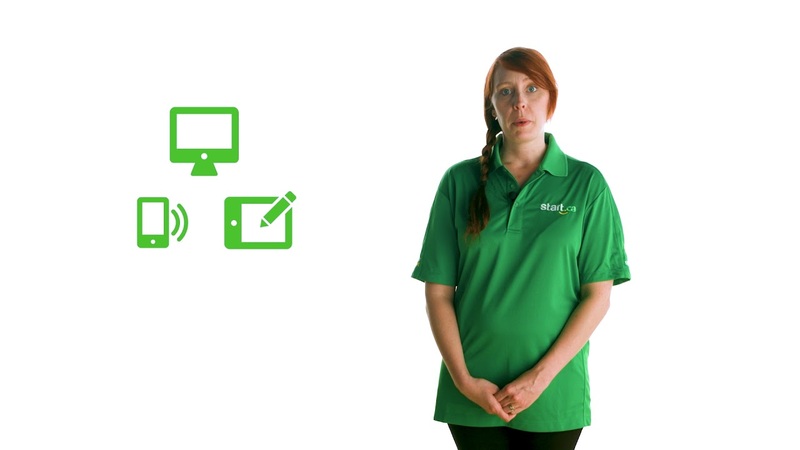 Join Michelle from the Start.ca service desk as she takes you through each step (with easy to follow screenshots).